​A Tribute to an extradordinary lady....Barbara “Gramma Bobbie’” Palmer, a tireless soul in the education, promotion, and protection of the Siberian Husky breed. Bobbie was an influential member of the Siberian Husky Club of America, the Siberian Husky Club of Greater Cleveland, Adopt a Husky Ohio, the Siberian Husky Club of Greater Pittsburgh, Trailbreakers Sled Dog Club, and the Siberian Husky fancy. Bobbie met and fell in love with Siberian pups for the first time when she and her best friend Joann Macias saw a litter at a local Cleveland farm. They played with the pups; and Bobbie and Joann got their first pups within 6 months. This was the start of Bobbie and Joann’s love affair with the Siberian Husky breed and MaPal’s (Macias and Palmer’s) Siberians. They exhibited their dogs in the show ring and ran their dogs. Bobbie raced a four dog purebred Siberian Husky team during the 1970s and 1980s. Bobbie became a member of the Great Lakes Siberian Husky Club/Siberian Husky Club of Greater Cleveland in December of 1967. She was president of the club eight times and held various board positions and chaired many committees: spring specialty, show secretary for 25 years, sled dog race chair, race secretary, and newsletter. Bobbie chaired the Siberian Husky Club of Greater Cleveland’s first specialty 1973 with Joann and the clubs first Independent Specialty in 1974. Bobbie was made an honorary life member in 2001. 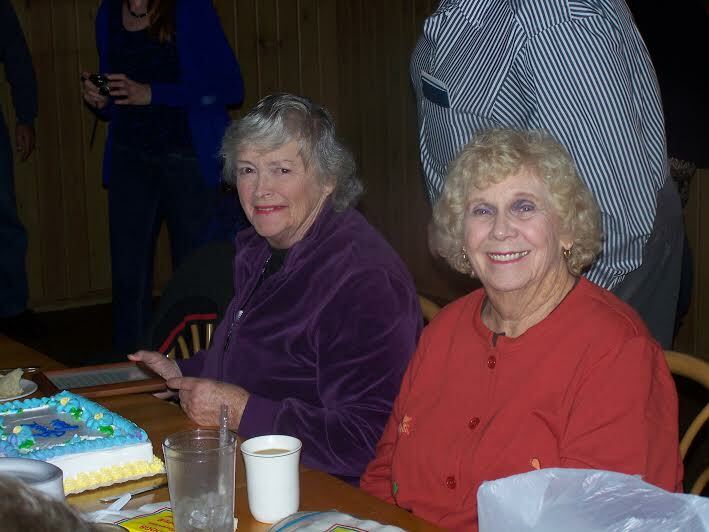 Her friendship with Lois Leonard inspired an existing passion for rescue, which lead to the inception of Adopt a Husky Ohio. 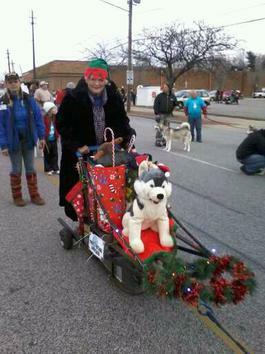 Bobbie was ever present at the Adopt a Husky Ohio events until 2012. Bobbie’s other passion was education of the fancy and public education. She enjoyed every moment while telling stories of her sledding exploits to mesmerized children. Bobbie became a member of the SHCA in 1971; and then an honorary life member in 2003. 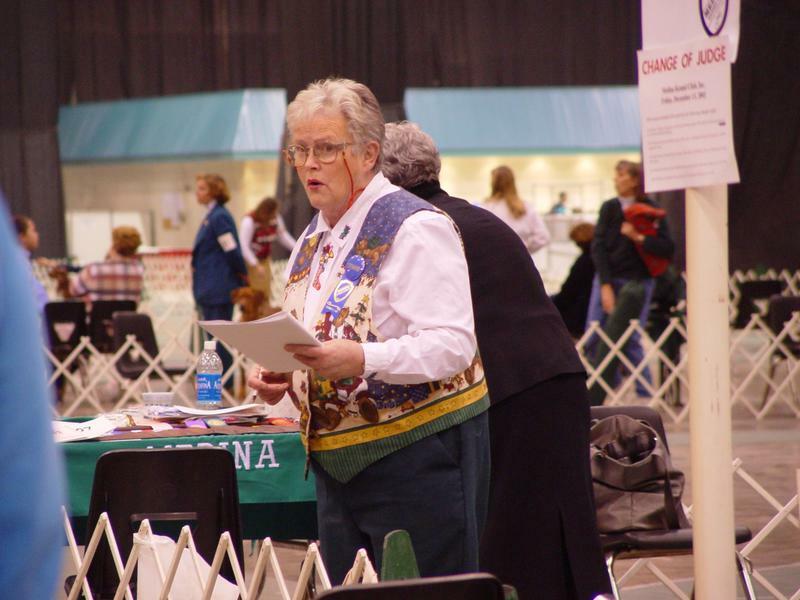 Aside from being a five time Specialty Show Chairperson, she was president, secretary, director, and announcing at many a specialty. In 2000, she was awarded the Peggy Grant Memorial Service Award; an honor she was very proud of receiving. Bobbie was a licensed AKC Judge for: Siberian Huskies, Samoyeds, Alaskan Malamutes, Rottweilers, Akitas, and Pembroke Welsh Corgis. Bobbie did all of the above, but she was also a friend, a mentor, and a motivator to many, especially to those new to the fancy. 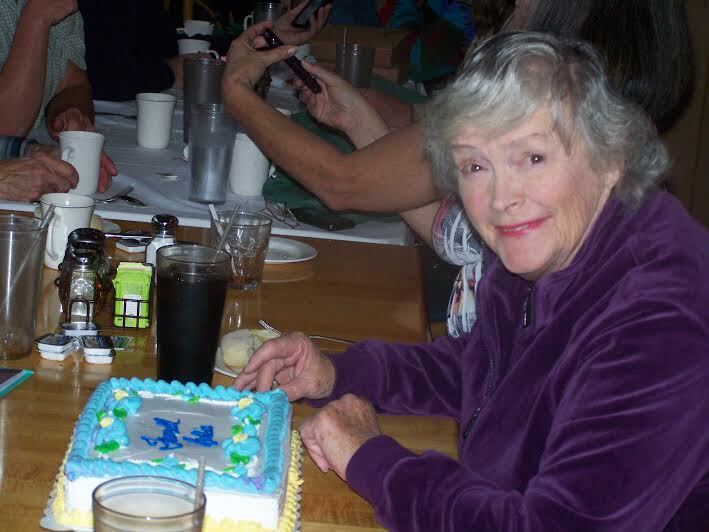 Bobbie passed away on September 14, 2014 at her home in Crew, VA. Bobbie was married to Alan Palmer (deceased) for 42 years. They had three children: Anne, Jeffrey, and Kim. She had eight grandchildren, eight great grandchildren and two great-great grandchildren. Over the years, Bobbie lived in many different states; but she considered Berea, Ohio home.